DANNY Glover, celebrated American actor, film director, political activist, and champion of reparatory justice, will be the guest speaker at a public forum at the University of the West Indies (UWI), Mona, on Monday October 5, titled “Conversations with Danny Glover @ UWI”. He will be presented by Vice-Chancellor of the UWI Sir Hilary Beckles. Glover, well-known for his performances in movies like The Lethal Weapon series, The Colour Purple, and Predator 2, and television shows ER and Brothers and Sisters, is an active supporter of various humanitarian and political causes. 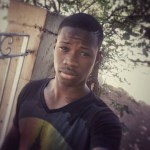 In 2005, he co-founded Louverture Films dedicated to the development and production of films of historical relevance, social purpose, commercial value, and artistic integrity. Glover has gained respect for wide-reaching community activism and philanthropic efforts with particular emphasis on advocacy for economic justice, access to health care and education services in the Unites States and Africa, and serves as a UNESCO ambassador focussing on issues of disease, poverty and economic development in the Caribbean, Africa, and Latin America. 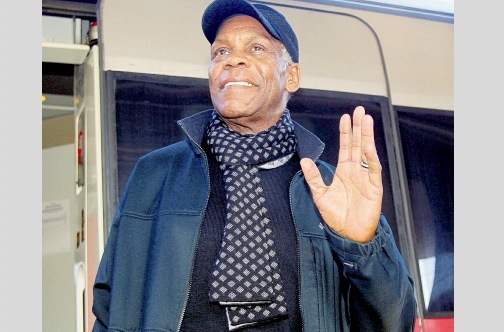 “Danny Glover has a lot of insights to offer not just in navigating the landscape of Hollywood as a black actor, but through his many experiences, travels and achievements, he has a perspective on so many issues that are relevant to Jamaica today and can inspire our students and faculty and the general population,” Sir Hilary said yesterday. Several corporate entities have collaborated to present Glover’s public lecture including: Caribbean Airlines, Sagicor, Gleaner, RJR Communications Group, Island Outpost, Island Car Rentals, J Wray & Nephew and the Jamaica Pegasus. The UWI said the forum is open to alumni and the public, however, seating is limited.